When Jordhy Ledesma started his web development career in Giza, Egypt as webmaster for the most read national magazine in English, he never expected what the future had in store for his career. He went on to become the co-writter of the best-selling (Bloomberg Businessweek, 2013) business case study “Best Buy: Investing in Language Learning“, original research that is now featured by the Rosetta Stone Corporation as the go-to reference for companies that wish to use foreign language eLearning to capture new customers. Ledesma is a multidisciplinary professional, as described by the George Washington Medal of Communication recipient, Kevin Price, Jordhy Ledesma is “a designer, entrepreneur, mathematician, professional chess player and writer whose work has been recognized by the United Nations’ World Summit Awards, The Organization of Ibero-American States and The Miss Universe Organization”. He is internationally recognized by his work for the Miss Universe franchise in Dominican Republic, where he designed and produced the Miss Universe Dominican Republic website in four occasions, including the 2004 edition, right after the dominican Amelia Vega, had won the Miss Universe pageant. In his 2012 article for Business2Community, Dave Thackeray, the European Ambassador for the Podcast Award, describes Mr. Ledesma as “the Embodiment of You Marketing” when referring to Ledesma’s signature social media techniques. Lesser known is that Ledesma was the programmer of the biggest and most successful eCommerce operation of the Dominican Republic, alsuper.com.do as well as the web developer of Onapi’s website (a presidential medal of quality-winning institution). Ledesma is the founder of Information Providers, a web development firm based in the Dominican Republic with a portfolio that includes work for Verizon, Xerox, Dale Carnegie Training, Occidental Hotels and other leading corporations. Before Information Providers, he worked as eBusiness consultant for Deloitte Touche Tohmatsu. 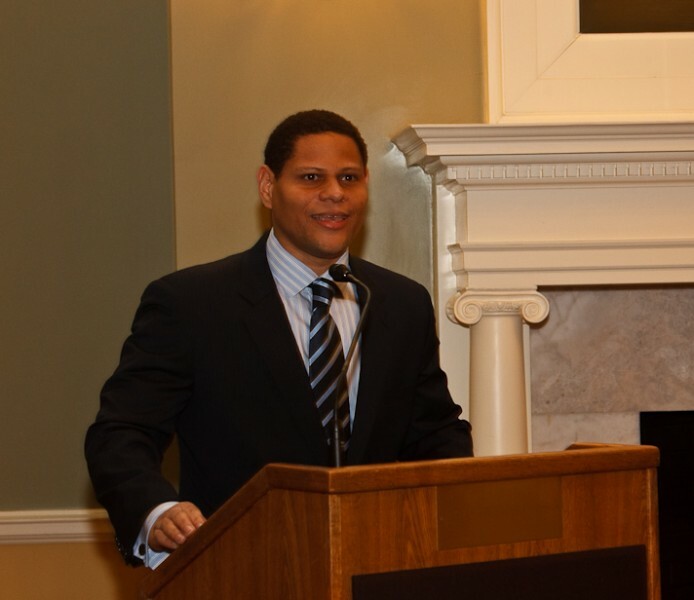 Mr. Ledesma is a Batten Scholar and holds degrees from the Darden School of Business at the University of Virginia and the Pontificia Universidad Catolica Madre y Maestra of Dominican Republic. Jordhy Ledesma has produced over 200 websites across a wide span of industries. His passions are the integration of Latinos to the global economy, Latin American literature and research-driven Internet innovation.